I finished in 9:30, and was really happy to have done it RX. I told myself that with only 3 squats at a time that I should be able to handle it. I got them all unbroken, so that was good. 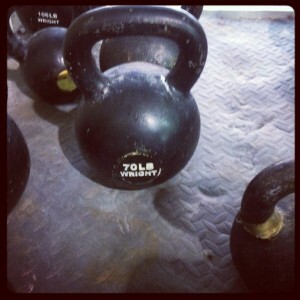 70lb Kettlebell felt good, unbroken, no problems. Short workout as it’s an unloading week. Looking forward to racing soon!! I feel like running a long way.